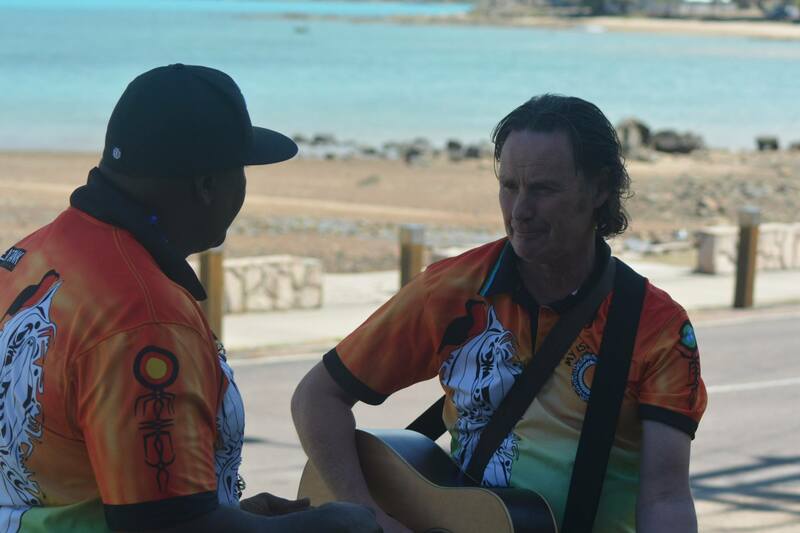 Recently Ben from Beat Tank Productions along with Mike from Meridian Nights went up to Thursday Island for 10 days to help run the ‘My Island Home’ project. 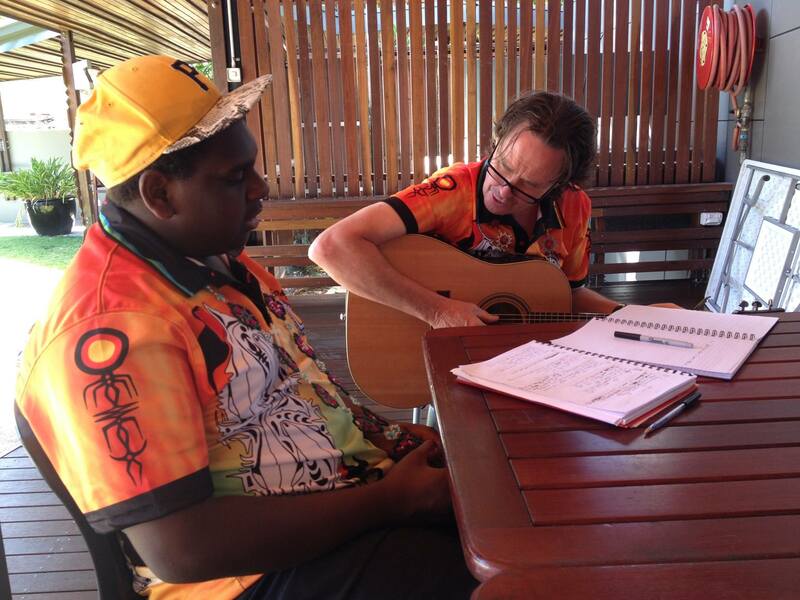 We had 10 days to record 14 local artists original songs along with Neil Murray and Mau Power. The first step was a song writing workshops to help develop the artists ideas, then the recording project started where we set up a make-shift recording studio wherever we were and co-wrote and produced 14 songs. It was a huge effort for everyone involved but I think the songs came out really well. Below are some photos showing some of the crazy place we had to set up a studio and the songs so you can have a listen. 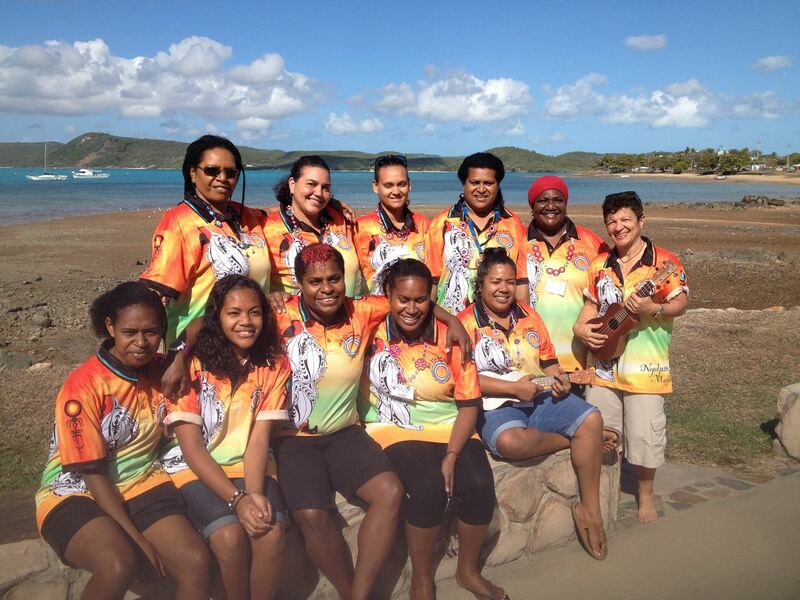 Hope we can do it again as there is a tonne of talent up there! 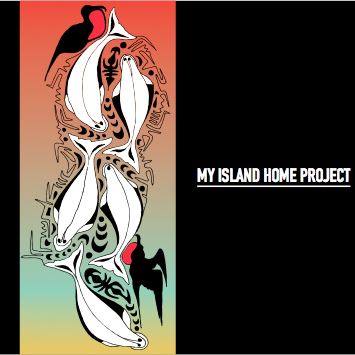 My Island Home Project_ The Boys! 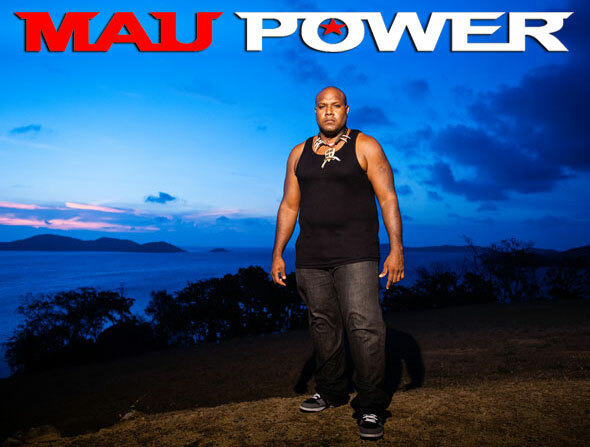 Mau Power Launches New Song & Video! 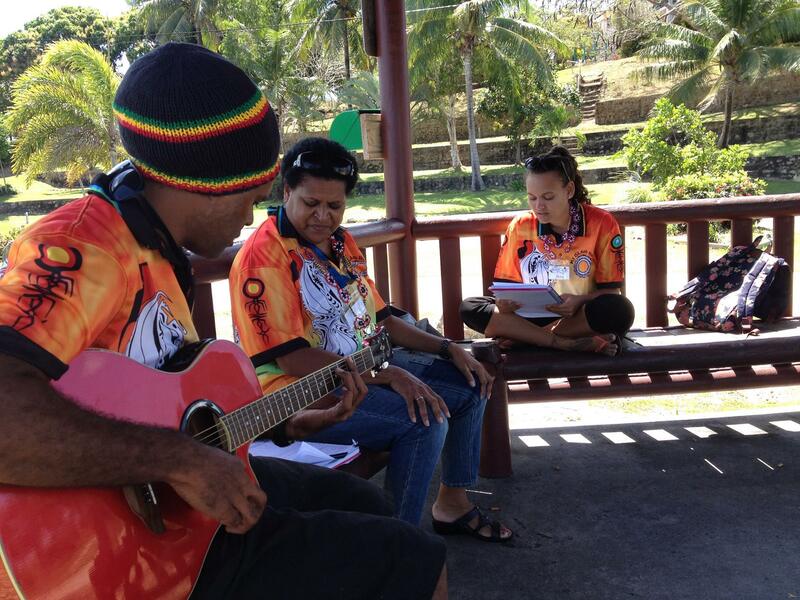 His brand new song is titled, Island Home & is a remake of the Australian classic that was first sung by Warumpi Band and made most famous by Christine Anu. 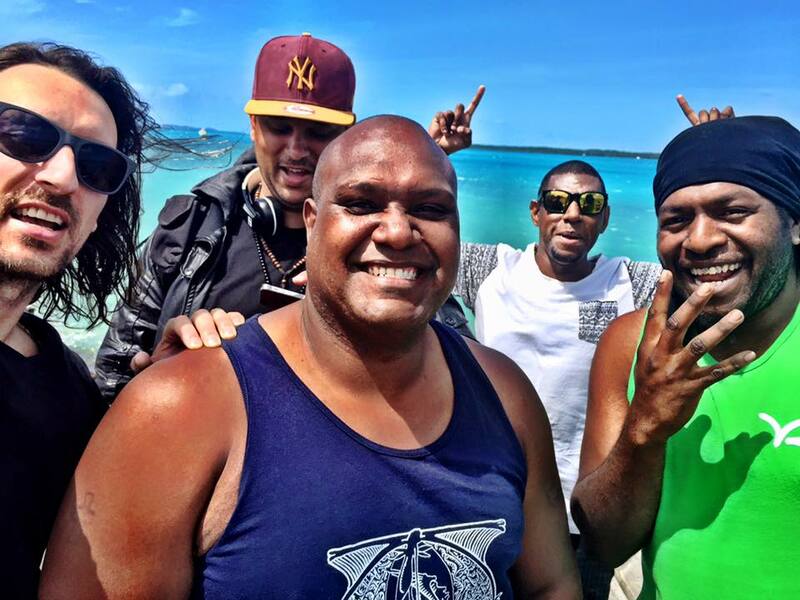 The video was shot by Rush on location in the beautiful Torres Strait Islands. Melbourne hip hop production duo, Mike Justice and Ben Hense work out of Beat Tank Studio in Melbourne. 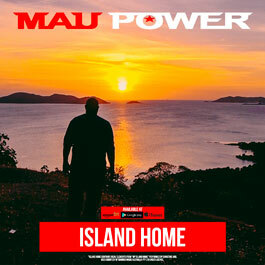 With the release of Mau Power’s first album only weeks away, they will be moving on to new projects. To contact Mike or Ben you can visit http://www.beattankproductions.com. 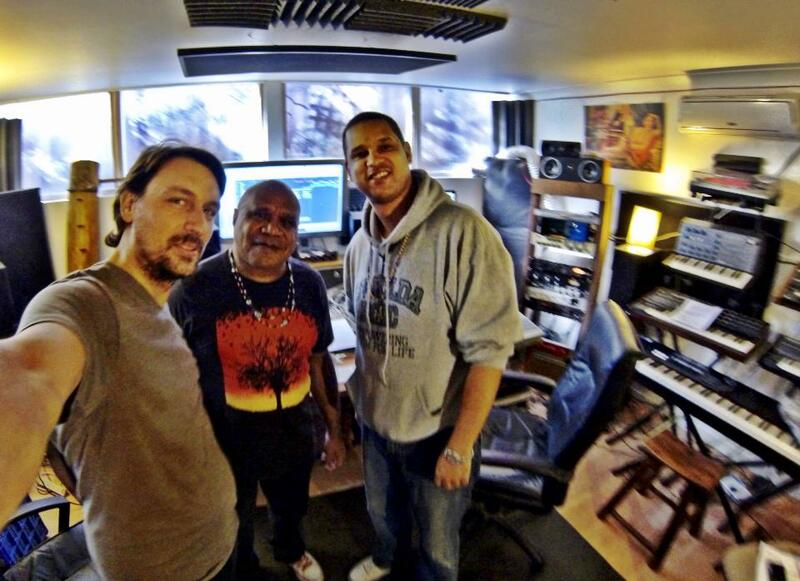 The photo below was Archie Roach in Beat Tank Studio tracking a hook on one of the Mau Power tracks. He is a true legend and it was a great day in the studio with him. Stay tuned for some mind blowing beats! Imagine the music you could write in this studio! If you need some music written for a TV commercial, film or corporate film then you have found one. 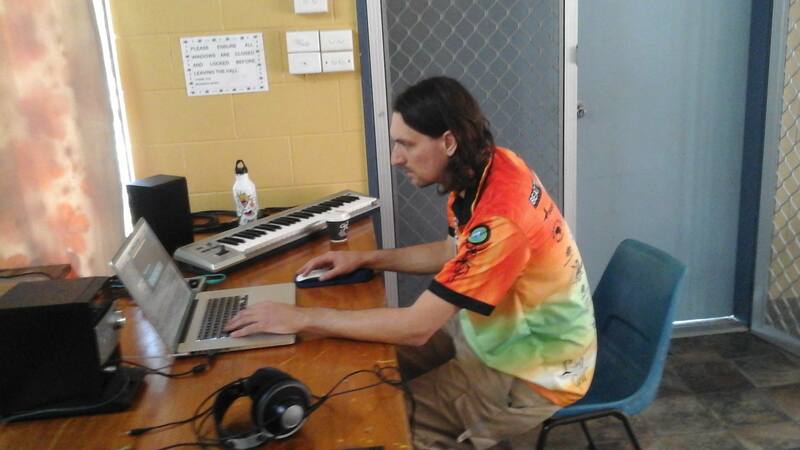 Ben Hense has been composing music for TV, film and corporate videos for 15 years and is based at Beat Tank studio in Montmorency, Melbourne. He can also mix your post production audio in lightning fast times or record a voice over if needed. On our webpage http://www.beattankproductions.com you can find a number of TVC’s we composed music for and a selection of different music all produced in our Melbourne studio. 0 Recording studio in Montmorency, Melbourne. 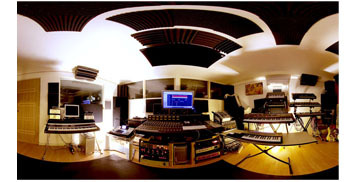 If you are looking for a recording studio in Melbourne, check out Beat Tank studio just 25 mins from Melbourne’s CBD. Beat Tank handle anything from tracking a nine piece band to mixing post production audio for film and television. We also do voice over recordings and mix songs recorded else where. 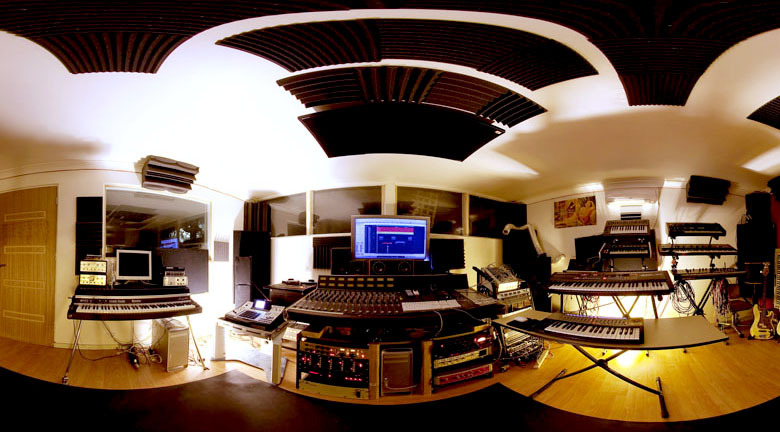 BEat Tank is a world class post production sound studio in Montmorency, just near Eltham in Victoria but also do a lot of work fro people all around the world sharing files online. 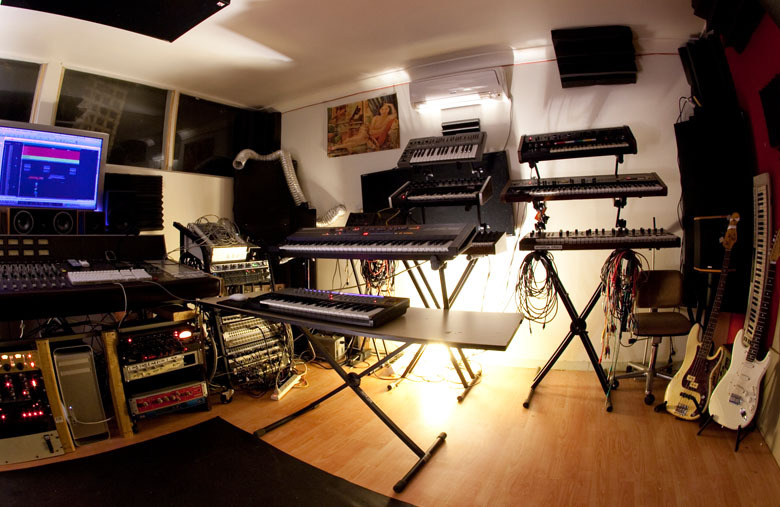 The Beat Tank recording studio has the best digital and analogue gear available, as well as lot’s of instruments to use. Weather you are a solo country artist or a 9 piece rock band, give Beat Tank a call on 0413 151 680 or check the studio out at http://www.beattankproductions.com. 0 Post production Audio studio in Melbourne for all your Post production audio needs! Beat Tank Productions is a Melbourne based post production sound studio that specializes in mixing post production audio for television and film company’s all over the world. We can turn around your post audio mix in no time at all and return a high quality audio mix to any loudness standard required. 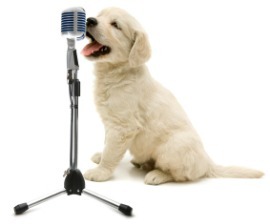 We can also record voice overs for TVC’s and compose music for television and film projects. So if you have any post production audio mixing that needs to be done fast in Melbourne or anywhere else, then send me an email at ben@beattankproductions.com or visit http://www.beattankproductions.com. For more info email us at ben@beattankproductions.com or visit http://www.beattankproductions.com.